All natural and complete unadulterated lip balm! You’ll love this handy little tube of all-natural lip balm! Keep your lips smooth and kissably soft with this lovely blend of oils, beeswax, cocoa butter, shea butter, and vitamin E! 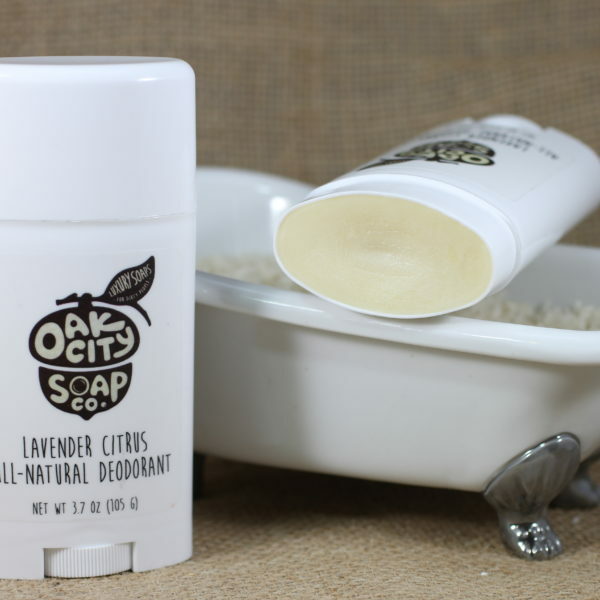 Available in two varieties, this unscented/unflavored variety contains no added colors, flavors, or scents. These lip balms come in a standard-size clear plastic tube. NOTE – This item contains beeswax and is not considered vegan. Ingredients: Organic Glycine Soja (Soybean) Oil, Helianthus Annuus (Sunflower) Seed Oil, Elaeis Guineensis (Palm) Oil, Organic Olea Europaea (Olive) Fruit Oil, Persea Gratissima (Avocado) Oil, Cera Alba (Beeswax), Theobroma Cacao (Cocoa) Seed Butter, Butyrospermum Parkii (Shea) Butter, Tocopherol (Vitamin E). This is the best lip balm I’ve ever tried, and believe me, I’ve tried them all! My lips get very dry, and this is the only brand that keeps them moist all day long.